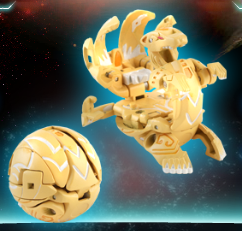 Lumagrowl is one of the Bakugan that will be featured in the third season of the Bakugan series, Bakugan Battle Brawlers: Gundalian Invaders. 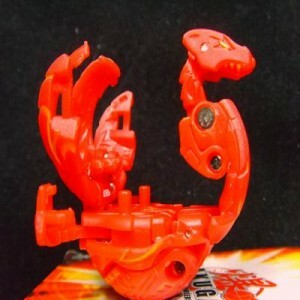 The Lumagrowl Bakugan was released in March 2010. 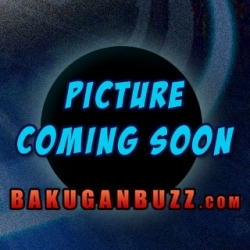 Partners with Kanzina of the Twelve Orders. Hardly ever shows emotion making it difficult to tell what it's thinking. 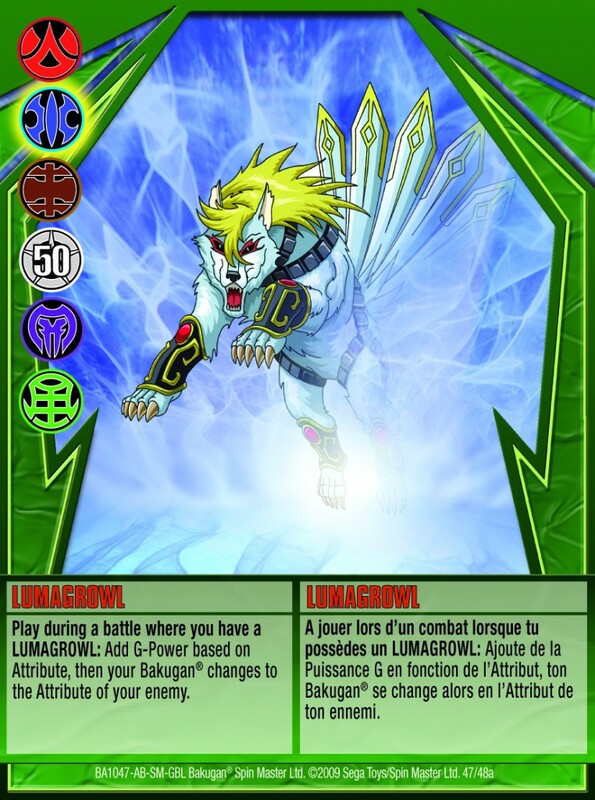 The swords, which equip Lumagrowl's tail, attack all round from close to intermediate range making it a lethal foe. 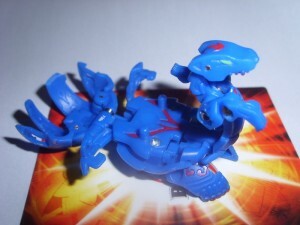 Spreading out the tails in a special way unleashes a strong lightning bolt immobilizing opponents. 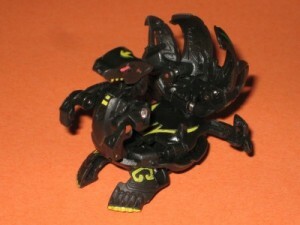 Creates a cage around the body with the tail, which illuminates and blocks the opponent's attack. Cool I hope I can get them all. Kory: up to this point I haven’t found any Lumagrowl yet on eBay. 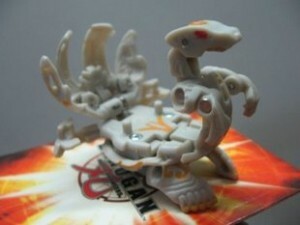 As for the other Bakugan you’ll notice that we’ve updated them to include the listing in eBay. I have a 770 haos one! I just got a 770G Haos Lumagrowl. It’s so awesome!